"One rattan" originated from the late Ming Dynasty (1368-1644) and the early Qing Dynasty (1644-1911). It is a unique traditional wooden craftsmanship technique of Tiantai county in Taizhou, Zhejiang province. 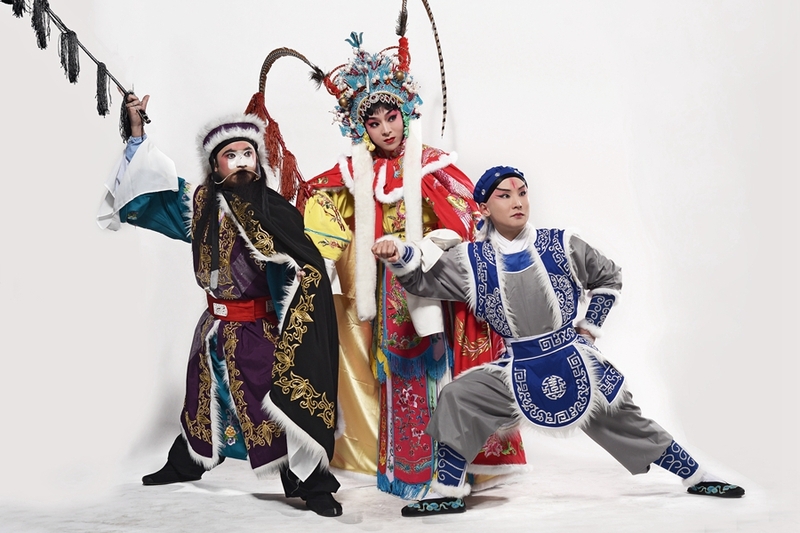 Taizhou Strum, originally called Huangyan Opera, is one of the few Chinese operas with multiple tunes. 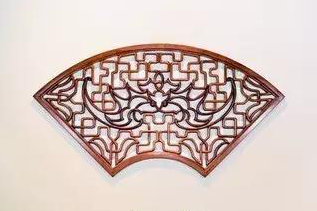 Fanhuang bamboo carving, a traditional craft in Huangyan district, Taizhou, was given this name because its patterns are engraved on the inside of the bamboo, also known as the side of "huang", and hence it is also called tiehuang or fanhuang. 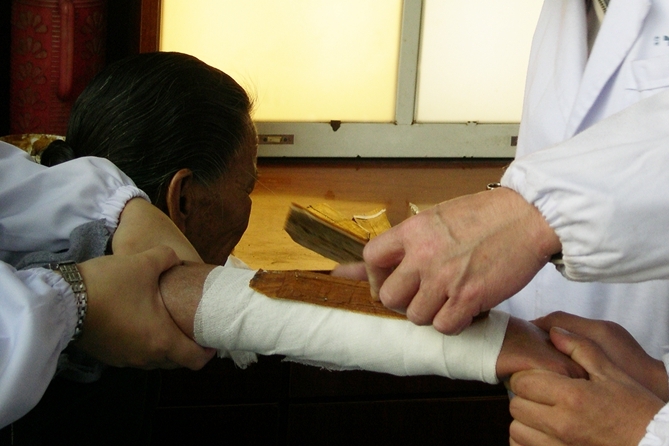 Created in the third year of the Daoguang Emperor of the Qing Dynasty (1644-1911), Zhang's Therapy for Fractures has a history of more than 180 years. 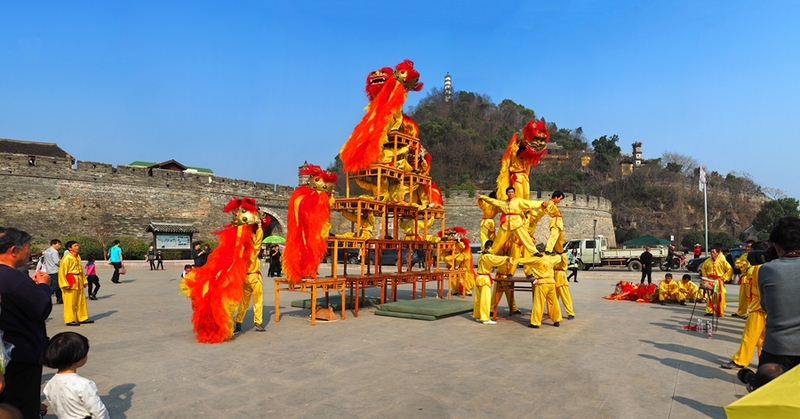 Created in the Northern Song Dynasty (960-1127), huangsha lion dance enjoyed great popularity in the late Qing Dynasty (1644-1911) and the early Republic of China (1912-1949). Linhai cidiao, also known as Bel-esprit Tune or Crane Tune, is a traditional ballad spread in Linhai, Taizhou, suiting both refined and popular tastes. 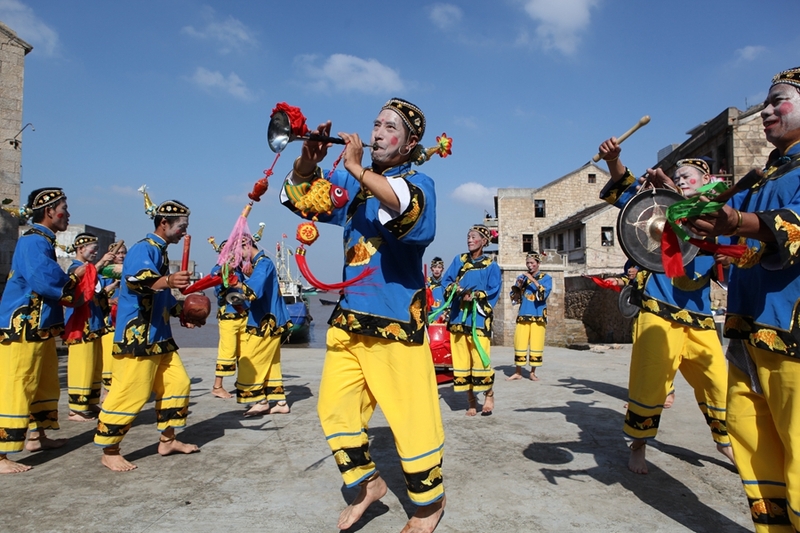 Dazou drum dance was formerly known as che gu nong and was popular in the coastal areas of southern Fujian province.